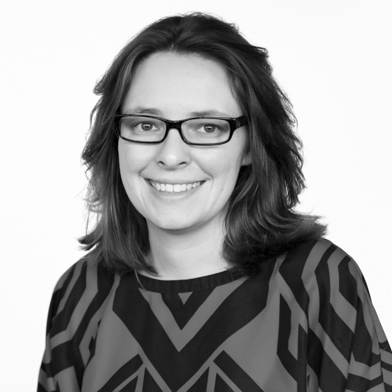 I am a freelance user experience designer and researcher specializing in interaction design, information architecture, and Axure prototyping. My clients hire me when they have a complex problem that needs to be solved and they want someone who will solve it well and who will work efficiently. Modification of existing llbean.com site to make it responsive down to 600 px and optimized for tablet users. Redesign of a mobile app with bluetooth connected device used by students to alert campus security when they are in an emergency situation. Also redesigned dispatcher dashboard and the flow between the two users. Project completed in partnership with Useagility. Details links to their site. 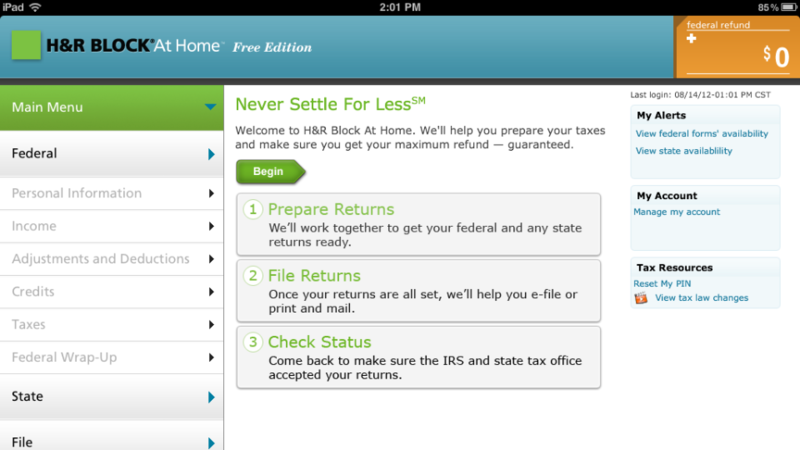 Design an iPad tax preparation app as part of the H&R Block At Home suite of tax preparation products. Design for a new product to allow architects and city planners to evaluate the environmental impact of their designs. Design a mobile tax preparation app as part of the H&R Block At Home suite of tax preparation products. 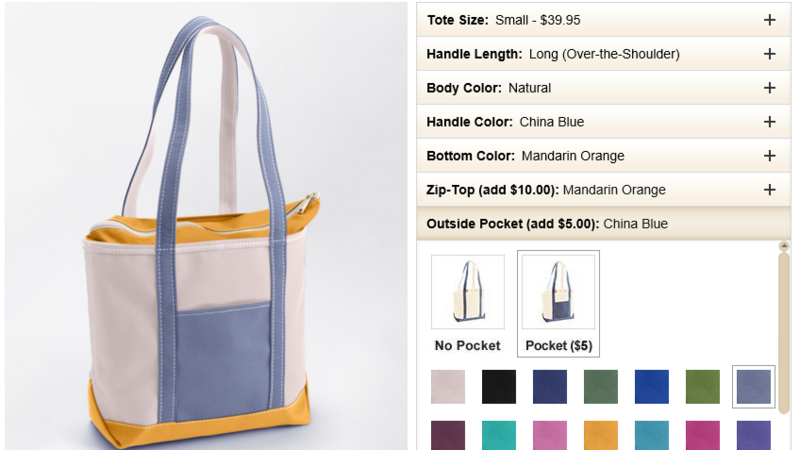 Redesign of L.L.Bean's transactional emails to make them responsive. New screens to visually explain tax situations to H&R Block office clients. Responsive redesign of customizable product page to allow use on tablets and better integrate the feature with the rest of the site. Complete responsive redesign of student portal to allow students to complete tutorials, practice exams, and reviews to prepare for their NCLEX certification exam. Redesign of H&R Block's mobile app to allow for logging into an account, uploading documents, and viewing tax returns. New responsive site built using Demandware. Translated Demandware specifications to Hallmark Baby's domain. Optimize the redesigned mobile app for iPad. Redesign of My Account section to make it easier to use and usable across devices. New product to enable tax prep from home with a live tax professional. 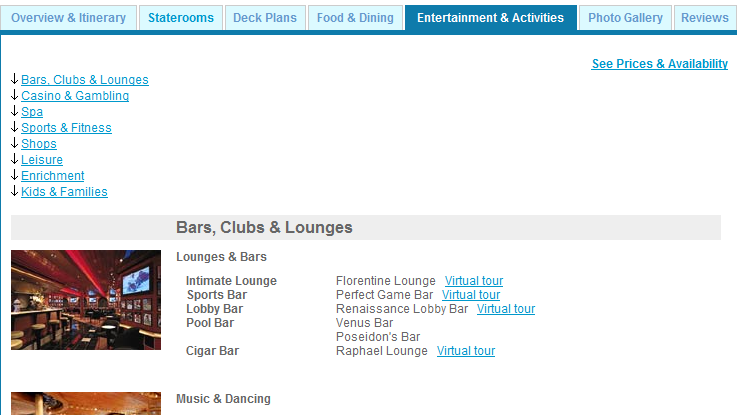 Redesign of the Zumba Instructor Network portal. Project to reduce call volume to the support center. 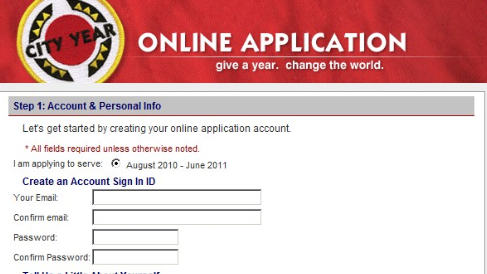 Redesign of the City Year website. Project to reduce confusion around creating multiple tax returns. Project to restructure the navigation and create page templates. Redesign of support reports to make it easier to track issues, find new user requirements, and evaluate implemented designs. 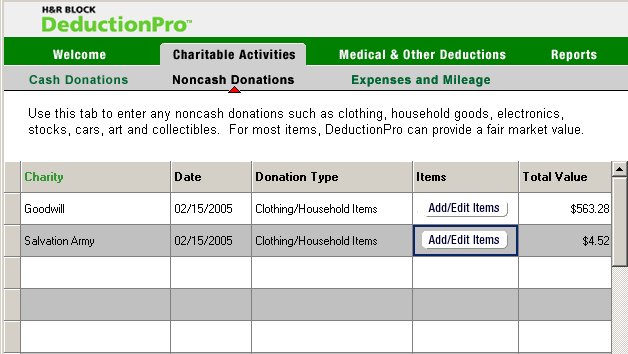 Project to clear up user issues with data entry workflow in H&R Block's deduction tracking software. I thrive on solving complex design problems. I have been designing experiences for 14 years and have a master's degree in Human Factors in Information Design from Bentley University. I'm always looking for ways my design skills can have an impact on the world and am currently looking for projects in the sustainability or civic spaces. I'm located in Brunswick, Maine and do most of my work remotely, but I'm willing to travel for meetings and to conduct user research. Ask me how I can help you with your next design project! Engaging Citizens: A Review of Eight Approaches to Civic Engagement. User Experience Magazine, 15(5). November 2015. 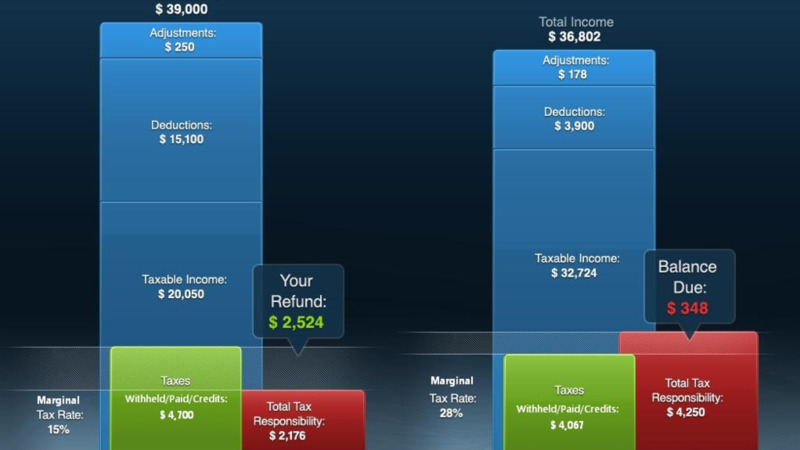 Visualizing Tax Returns: Showing the Impact in Design. User Experience Magazine, 15(3). July 2015. If Congress Went Agile. UX Matters. May 2015.